The definition of a gym rat may vary from person to person but the wants and needs of any gym rat are usually always the same....to look good, stay healthy, and always have fresh gear. By fresh, we do not mean that old first generation iPod that is practically a 5lb dumbbell, but more so that sleek new Apple watch paired with wireless headphones ...now that's fresh. With new products coming out on the market everyday, you may find your gym rat drooling over the TV and computer screen. Yet when it comes time to gift your gym rat at Christmas or on their birthday, it's like pulling teeth to figure out what they want. 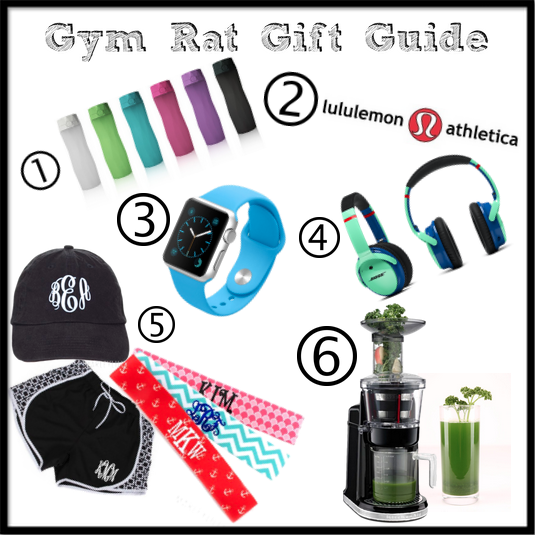 So, what better gift to give to all you non-gym rats out there, than a gift guide for your gym rat?!? 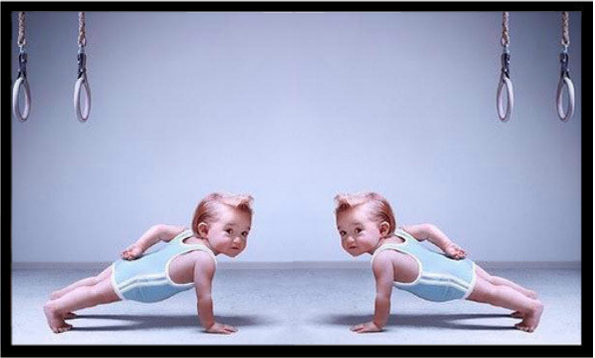 Being healthy and staying healthy requires a large amount of dedication, time, and energy. Sometimes so much that we leave out the most important element in any diet and exercise regimen......water! 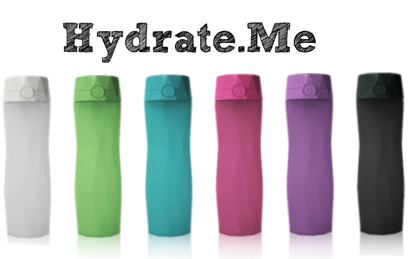 No worries though, the HydrateMe Bottle has been built to track your water intake and sync it to your phone....the best part is the bottle lights up when you need to take a sip of water! With 6 fun colors to choose from this above average water bottle makes the perfect gift for any gym rat. When you think about the top prestigious brands you may think of Chanel, Chloe, and Lilly Pulitzer....Right? 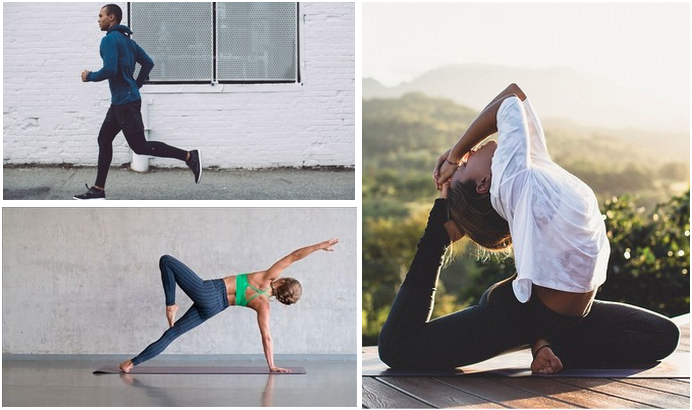 Well, if you are a workout enthusiast Lululemon Athletica is definitely a brand you want in your wardrobe. Whether your gym rat lives on a mat or on a treadmill this line of workout clothes will change how you think, feel, and workout! We personally fell in love with all their products that contain Luon. Luon is their signature technical fabric designed for serious stretch and sweat....now that's good stuff! We promise the gift of this brand will always bring smiles! It should come as no surprise to you that the Apple iWatch would make it on this gift list....Why you ask? Where do we begin! This innovative technology has given us a way to track our all-day activity, while giving us real time stats on the most popular workouts. Not to mention gives your gym rat access to it's iTunes playlist without having that big bulky phone attached to their arm. These are just some of the convenient and innovative tools that come when you gift the iWatch to your gym rat. Now, how will your gym rat listen to their music from the iWatch....keep reading cause it just gets better! Now that your gym rat has the iWatch they are going to need a set of wireless or bluetooth headphones. Without a set of these there is no way for them to listen to their music through the apple watch. The idea is to create a wire-free workout sesh...no more knocking your phone off the treadmill while your trying to change the song or increase your speed. 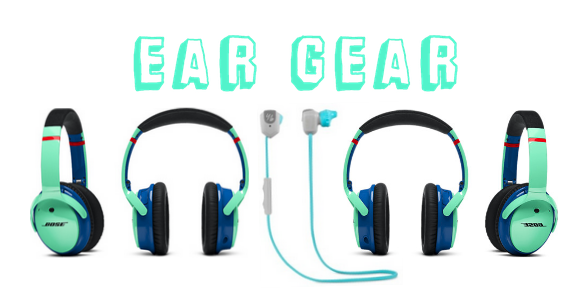 Brands like Beats by Dr.Dre, Bose, Yurbuds, and Jaybird have all come out with top of the line wireless headphones and earbuds that will change the way your gym rat jams out during their leg workout! A good gift guide wouldn't be complete without something monogrammed...at least we like to think so! And yes, this section may be for the lady gym rat in your life, but man will she be a happy gym rat after she opens a gift from Marleylilly! From Monogrammed headbands to personalized running shorts there is something for every gym rat here! 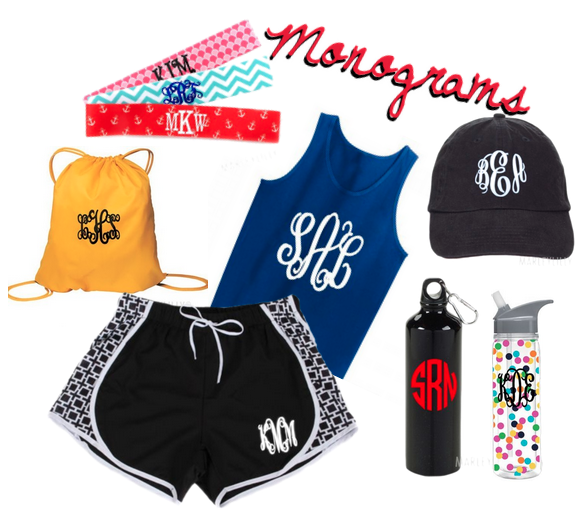 Head over and check our entire workout category for an endless supply of monogram gifts! Last on our gym rat gift guide are the ever so popular juicers. Juicing has become all the rage in the fitness world. From Green drinks, to fruity drinks, to protein drinks a juicer is a must have in any gym rats cabinet. Brands like Vitamix, Omega, and Breville have the top juices on the market today because of the way they utilizer the entirety of the fruits and veggies being placed in them. When looking to purchase a juicer it is important to find out how much of the veggie or fruit the juicer uses. You don't want your juicer to be wasteful because you miss out on the added nutritional value found in the skin and pulp of fruits and veggies. 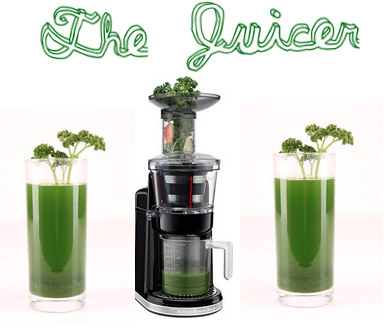 Investing in a good juicer is a gift that the entire family can enjoy not just your gym rat! What Gift will your gym rat be getting?! ?